The ultimate prank war live on stage... who will win? Social media phenomenon Ben Phillips has taken the world by storm. The 26 year old from Bridgend in South Wales has racked up an astonishing 5 billion views on Facebook. This means either three quarters of the entire population of the world have watched his videos, or every single person on Facebook has… five times! His page alone makes him one of the biggest influencers in Europe with nearly 10 million likes and rising. His popularity online continues to grow with more than 22 million followers and subscribers across the major platforms, including YouTube, Instagram and Twitter making him one of the biggest influencers in Europe. Ben’s impact in Asia has also seen him become the fastest growing westerner on Asian online platforms and as a result he took the Ben Phillips Tour to Taiwan, Hong Kong and Shanghai to name a few. Not content with taking over the on-line world, Ben has also had huge success away from it. He’s created chart topping apps, had a TV show on Comedy Central, designed various sold-out clothing ranges and turned his most famous pranks into animation. Since 2016 Ben has successfully sold out UK and World tours with 2019 shaped up to be the biggest year yet! This year see’s Ben take on another UK tour with 9 dates across England, Wales and Scotland. This time however there’s a twist – this tour sees the famous prankster taking on his brother instead of pranking him! 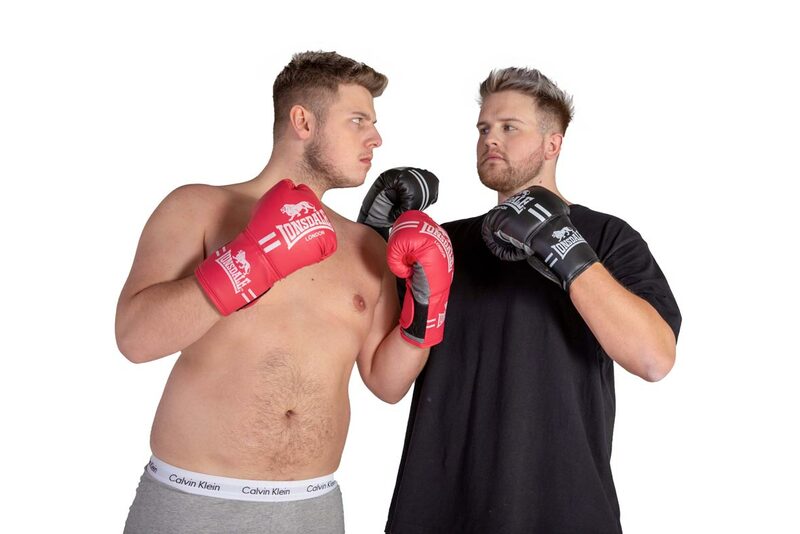 Ben and Elliot will go head to head in the Ben Vs Elliot Live Tour – but who will win?! Bexhill’s independent record store Music’s Not Dead will be open in the Café Bar before the show and until the start of the main act.